Clearbit is changing how modern businesses source and operationalize data as part of their sales, marketing, and product workflows. Clearbit is a data management platform that combines machine learning with manual QA. Advanced data science and real-time lookups ensure that data is never older than 30 days, and sales & marketing teams have confidence that every record is as accurate as possible. 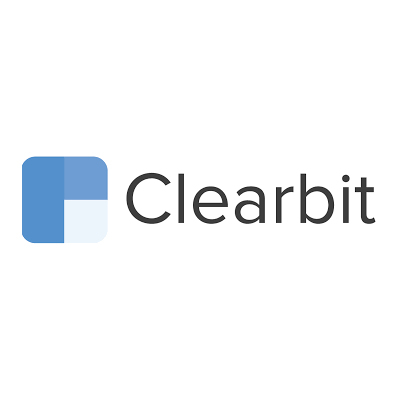 Clearbit is, at its core, a technology company. Our systems look across the web, sorting through millions of data-points in real-time to pull back actionable intelligence from a variety of sources: social presence, company websites, legal filing, and many more. In addition, our network of over 150,000 community members and API partners help provide and validate our data.